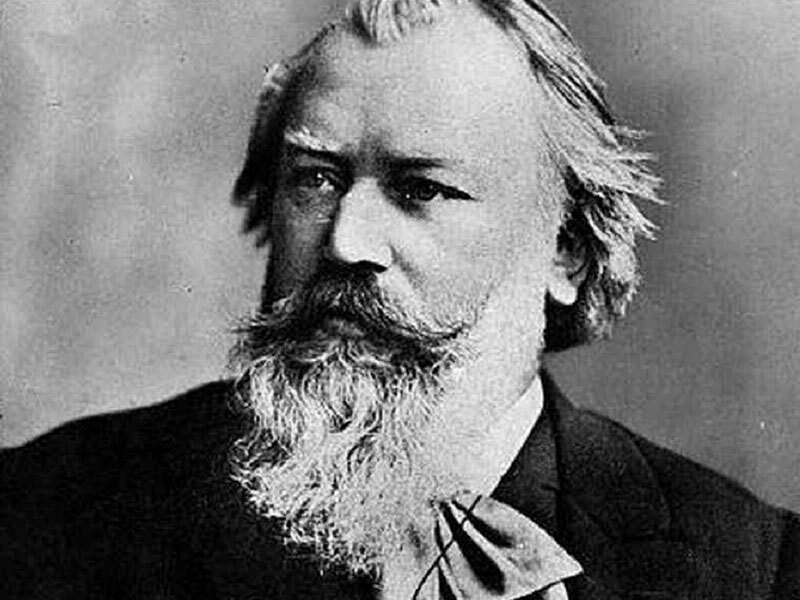 This week: The symphonies of Johannes Brahms. At 20, his talent was so obvious that Robert Schumann publicly declared him “the next Beethoven”. That’s a lot of pressure – so much that it would be another 20 years before Brahms dared to add to that most Beethoven-esque of legacies, the Symphony. But he finally did, and we’ll hear all about it!